You already know what memory foam mattresses are like and think that you do not have to know which one to buy. But knowing that there is more than one brand of memory foam mattresses in the market, you need to know how to differentiate the quality of each memory foam mattresses and buy the one that fits your standards. There are those that deteriorate easily while there are those that lasts more than its expected lifespan. Since you are also investing into one of the things that will provide comfort, it is very important that you know how to differentiate the best quality. First factor to determine the best memory foam mattress is its foam density. In this factor, there are common misconceptions surrounding it, such as how the foam density is how the foam feels to you, which is not what this factor is all about. This actually has almost nothing to do with the feel you get from the mattress, but the density of the foam points to the product’s durability. A memory foam mattress that comes with 5 lb per cubic foot is proven to outlast the 3 pound memory foam just an average of ten years.Most of the high-end mattresses, including the first few generations that were made specifically for NASA and the medical field, have between 5 to 7 pound density foams. It was referred to as the Tempur-Pedic. Buyers need to be aware that companies that boast about their memory foam mattresses carrying the 5 pound density yet failed in specifying that the dense foam is only up to the first inch of its mattress. Then when you check the following layers it turns out to be weak, making only 2 or 3 pound density. Next factor is the mmHg – this is a measurement unit that is utilized in identifying the reaction of the mattress when against pressure. Having a low mmHg means that is able to provide better circulation of the blood, although it can be difficult to achieve this. Blood circulation can get complex and hazy when a rough estimate of 30mmHg and beyond is seen with the memory foam mattress. Based on the healthcare industry’s claim, the standard 32mmHG and lower is already acceptable as pressure relieving. The more there is pressure relief, there is less on the press points, not to mention less turning and tossing. The best rating found in the industry of memory foam mattress is measured 12.43mmHg at 200 pounds. The next factor is the ILD or better known as Indentation Load Deflection. This range between 6 and 40. Most of the memory foam mattresses that are in the market these days are rated between 10 to 16 ILD. A lot of the best memory foam mattress utilizes multiple layers, in which it comes with various mmHg, in which it improves the comfort of the mattress due to each of the layers working together. You should also find out where the memory foam mattress was made. There are a lot of mattress companies these days that have joined the memory foam bandwagon, creating their own formulas and make exaggerate claims telling the consumers how great their memory foam mattresses are. You can find a number of these companies employ deceitful marketing, claiming that their products are either made in the US or made in Canada. What’s more, the components of the mattresses are imported from foreign nations and then they are assembled in either the US or Canada, as a way to cut costs. The tests that should have been conducted on memory foam mattresses are rarely conducted, especially on the imported materials. There is even not a single way of knowing the kind of chemicals that are being utilized in the composition of the mattress. If there are any harsh chemicals mixed into the blend, they are probably masked before the product are exported together with green tea extracts or industrial perfumes. You will also see the regular vs natural memory foam. 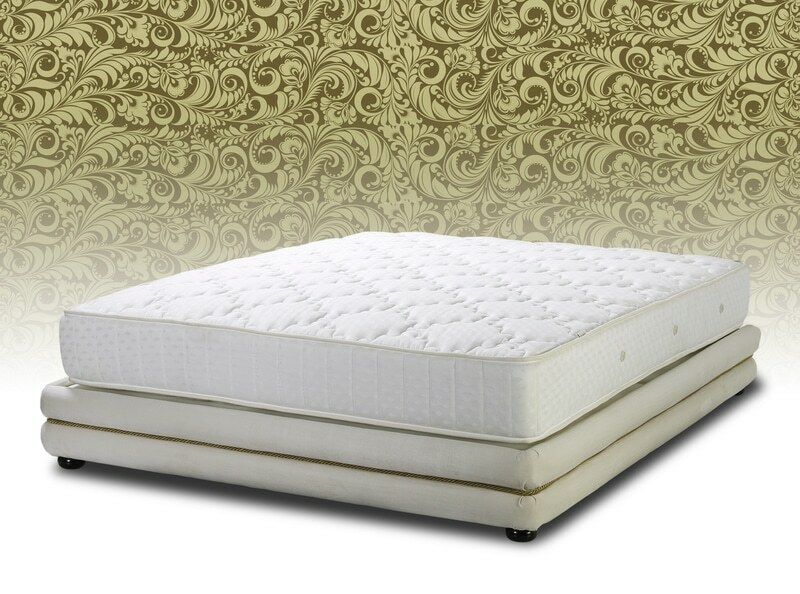 The former is known as the visco-elastic memory foam which is made with chemicals based on petroleum. Since most of the memory foam mattresses are made from synthetic material, it is able to trap the body heat in the same way that polyester and nylon fabrics do. If you are conscious of your health, you might want to consider going for the natural memory foam mattress. Since there are different kinds of mattresses, it is best to know beforehand the particular characteristics that you are looking for in the product. This will avoid you buying the wrong product.